Can a squirrel get hiccups? If it did, would it bounce around and look funny? Would it hop like a frog with each hiccup? In the clever children’s book, Hiccup Hop, authors Christine Simpson and Elizabeth Stiles present their young readers with a story that explores what could happen if an animal experienced something identifiable and silly like hiccups. In the book, Squirrel and her best friend Frog find themselves with new games to play when Squirrel wakes up one day with the hiccups and can hop around just like Frog. Told in simple rhyme to appeal to a younger audience, Hiccup Hop portrays a wonderful day of friendship and play! • Retail Sales: Amazon.com, BN.com, and more! 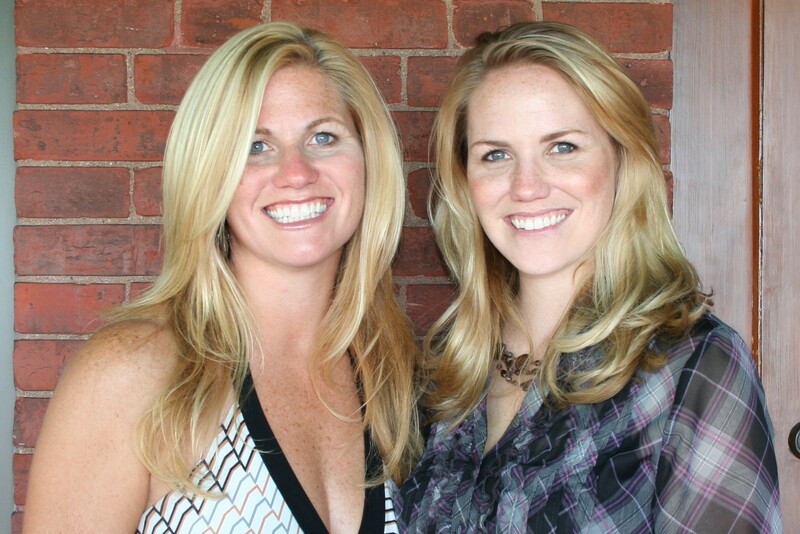 As the parents of five young children, the authors are not only sisters but also best friends who enjoy writing silly stories that appeal to a younger audience. 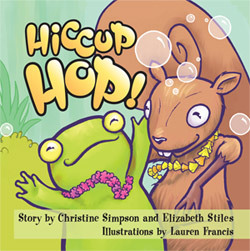 Chris and Beth started their journey with Hiccup Hop, their first book inspired by each of their favorite animals, Squirrel and Frog. Their second book, The Backward Farm was written to entertain kids with another story of how animals can be silly and have as much fun as people! The authors enjoy traveling to local schools and bookstores to share their stories with children and plan to write many more.